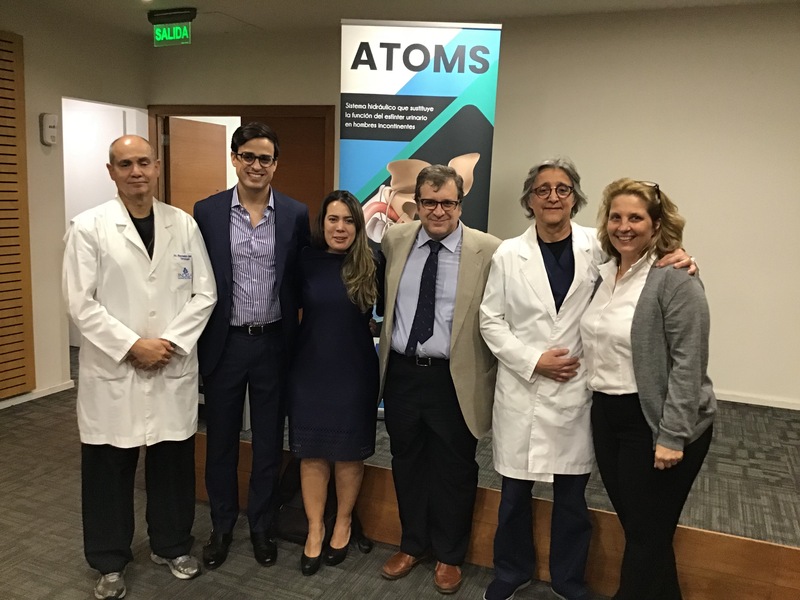 On November 16th, the first ATOMS Workshop in Chile took place with support from Dr. Javier Angulo from Spain! 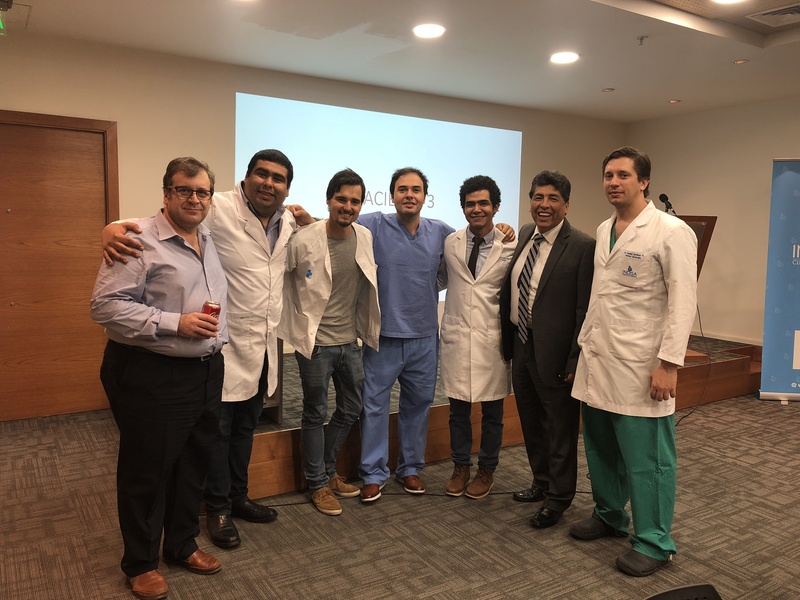 This workshop was professionally organized since August by our partner, SJ Medical, which made it a very successful event. 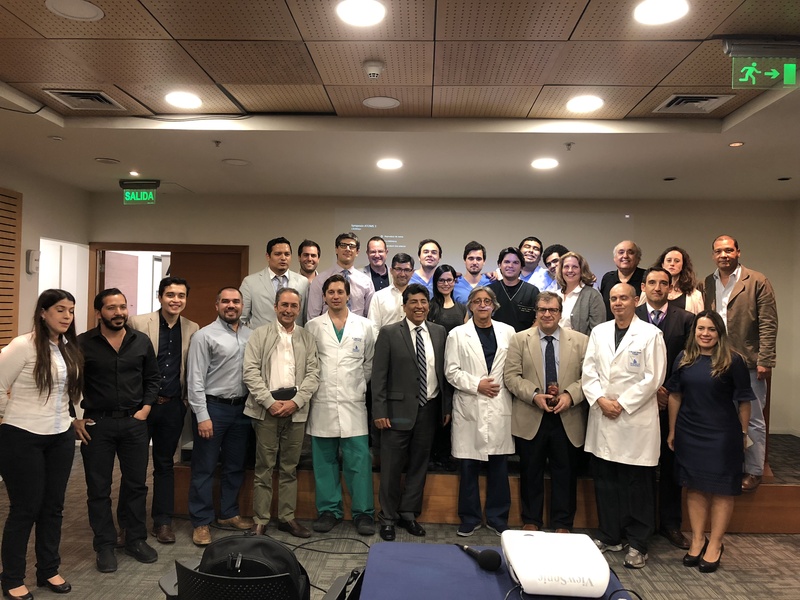 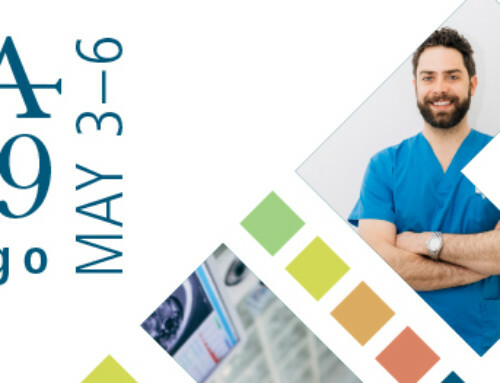 Two of the most very well-known urologists, Dr. Reynaldo Gomez and Dr. Octavio Castillo, as well as 40 other doctors from Chile, Panama, Guatemala and Costa Rica, participated at this workshop. 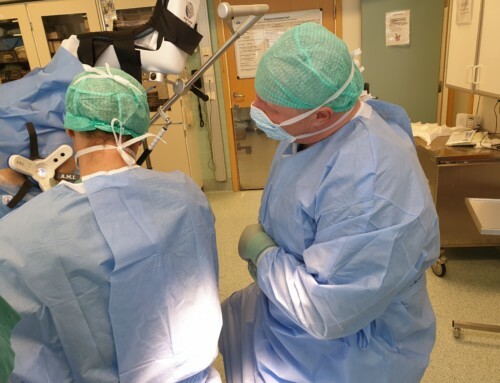 Altogether there were three live ATOMS operations and several lectures on its advantages compared to other existing surgical procedures. 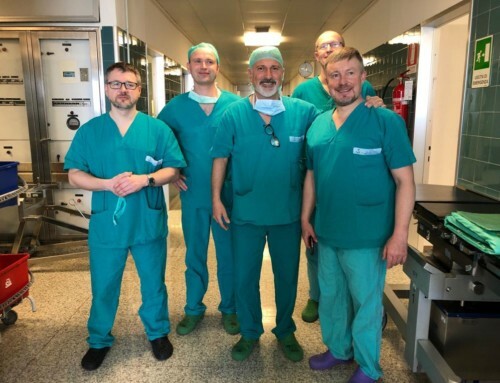 The team at A.M.I. 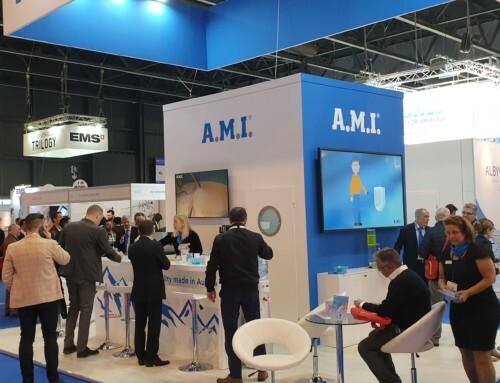 would like to sincerely congratulate our distributor, SJ Medical in Chile, for this successful event!